© Dorreen Saner. All rights reserved. 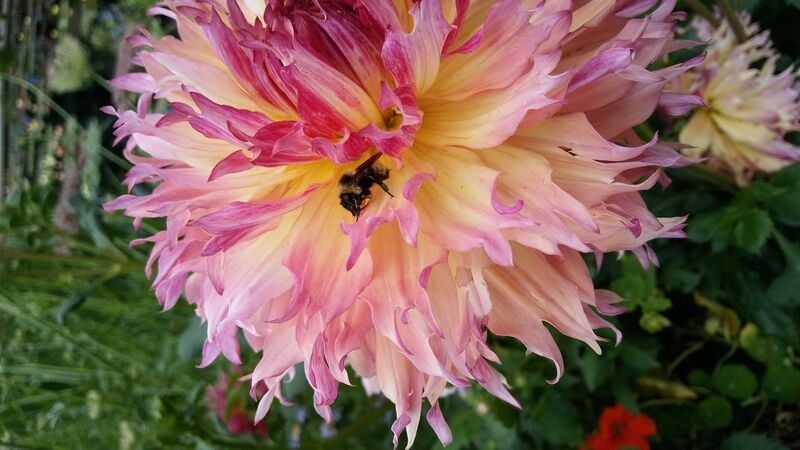 Big bumble bee taking a break in a flower. Date Uploaded: July 26, 2018, 5:08 p.m.